Our large, clean and bright classroom was recently renovated in 2012 using grants provided by the Region of Waterloo. 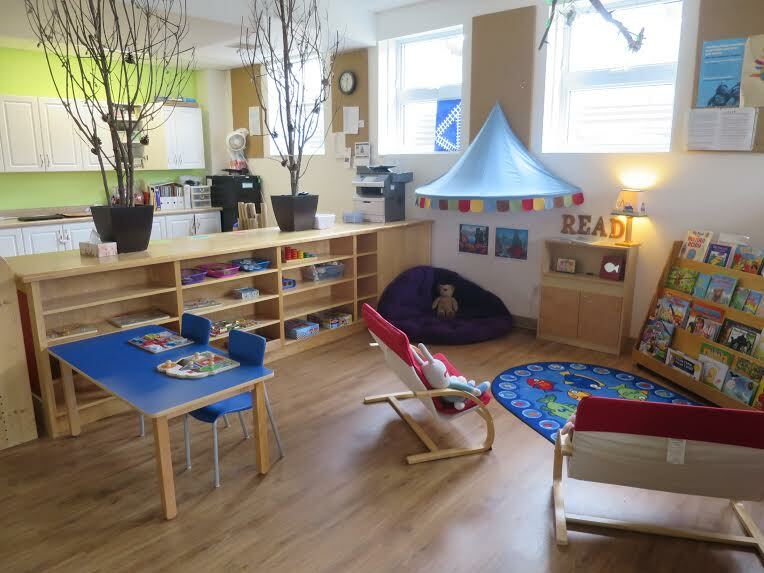 It features a number of activity centres, including dramatic play, block play, arts and crafts, quiet reading, sensory, snack area, and many natural components. Outdoor play is included each day, weather permitting. 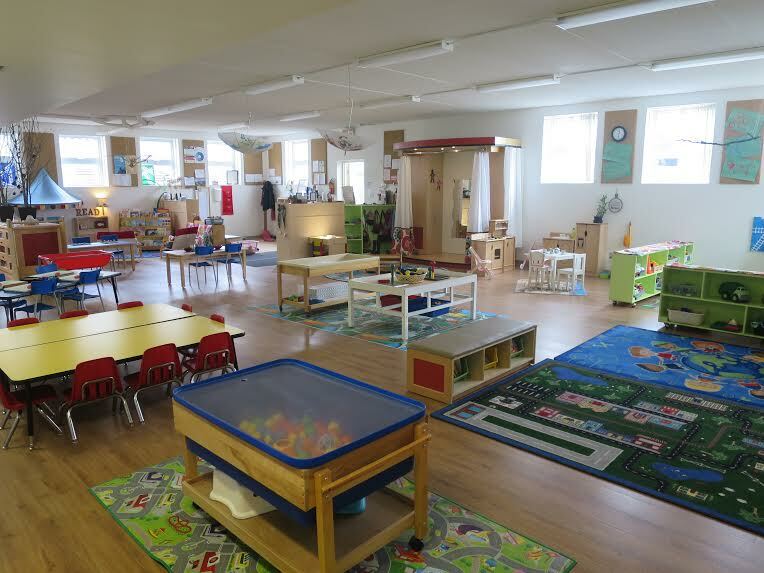 The children have a large supervised and fenced area to play and explore in. Also recently renovated, in 2 stages (2012 & 2015), the area features a largely natural play component, as well as a toddler-friendly play structure. Ride-on-toys, tricycles, sidewalk chalk and a sandbox round out the outdoor play experience. If you would like a tour, please contact us. Copyright © 2013 Lakeshore Co-operative Nursery School. ​Website designed by Rhiannon Melvin.